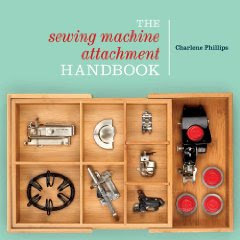 The Sewing Machine Attachment Handbook provides step-by-step instructions on using many of your sewing machine attachments - both vintage and new. You will receive 144 pages of detailed information. Publisher's price $16.99. My price $15.00 plus $3.50 shipping (within USA). The pdf e-book that started it all! The start of it all! This is the pdf e-book of which my first book, The Sewing Machine Attachment Handbook is based. 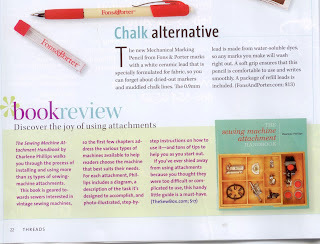 It provides step-by-step instructions on using many of your sewing machine attachments - both vintage and new. Learn to use the bias gauge, tucker, hemmer feet, adjustable hemmer, ruffler, sequin foot, shirring foot, felling foot and so many more! You will receive a pdf of 57 pages of detailed information of over 20 attachments and accessories. $10.00 for the pdf e-book. 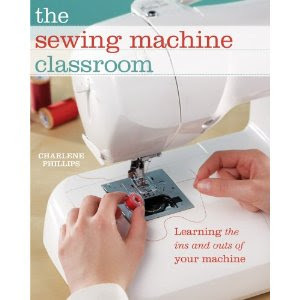 The Sewing Machine Classroom is a wonderful sewing reference book to keep by your sewing machine. 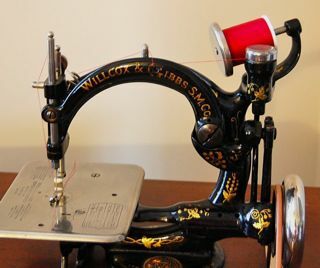 It was written so YOU could take control of your sewing machine, instead of it controlling you. You receive 160 pages of troubleshooting, tips for fabric types and specialty threads, and detailed instructions of taking your sewing to a new level or just adding a new technique or two. 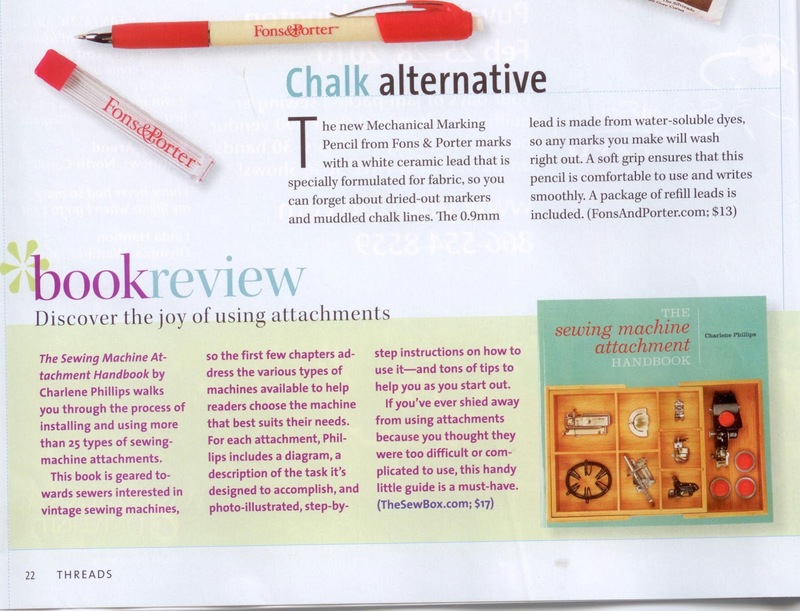 I especially enjoy the Battenburg Lace, and hemstitching with your machine. Publisher's price $27.99. My price is $25.00 plus $3.50 shipping (within USA). It is a hard copy but spiral bound so lays flat while reading. 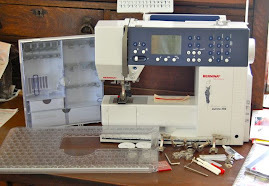 Read how to use your serger/overlocker and immediately begin making quick and easy projects. 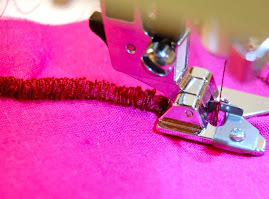 Begin to feel comfortable with your serger through step-by-step instructions. There are web links throughout which lead you to more detailed videos. I simply enjoyed responding to reader's questions in this book. I will continue to respond to questions as they arise on the blog site. Aren't sewers wonderful for always helping others? Best group ever! 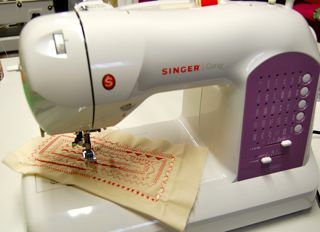 Love your Singer Featherweight 221 or 222? This pdf e-book provides background about the Featherweight, and learn how to use many attachments. The back of the e-book contains part numbers of the Singer 221/222 sewing machine attachments and accessories. Never be confused as to what works with your Featherweight! Instructions for using attachments are clearly written with step-by-steps. $10.00. Email charlene@thesewbox.com for purchase. Take a few minutes to browse my SCRIBD site. 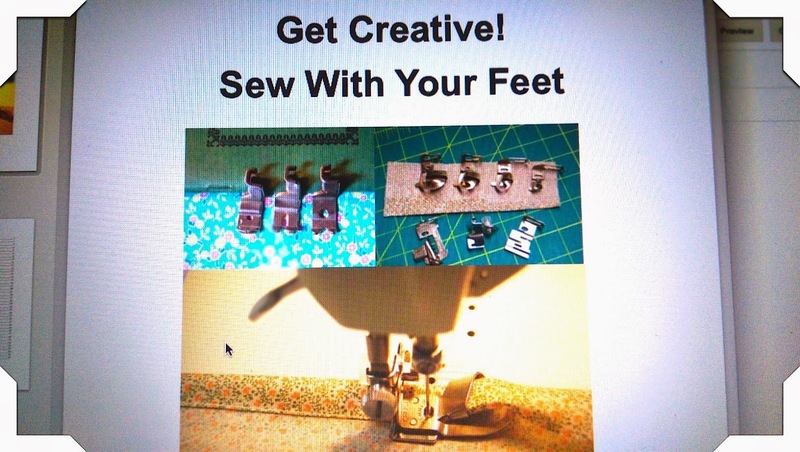 You will find free articles about sewing and sewing machine attachments. I will continue to add new articles and how-to information so check this site often. I also have a popular publication for sale in pdf format. 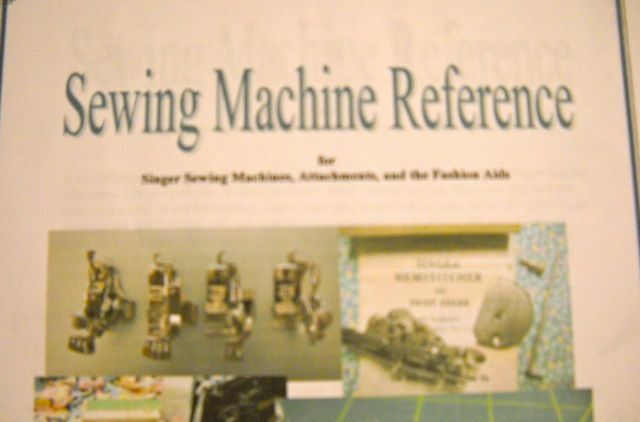 I have compiled a huge listing of part numbers and corresponding Singer machines. Payment to Scribd provides you with immediate download. If you have been sorting through all your attachments and trying to make sense of them, this may be the help you need. Email to order personally from me. RECEIVE A PDF E-BOOK! 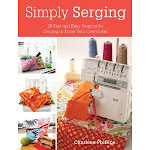 Just purchased your "Simply Serging" book, what a God send. I have purchased five books yours and another are the best. I am relatively new to modern day serging, this book will help me progress. Will you be producing another book in the future? Incidentally, is there a general purpose transparent foot for over lockers? I would like to order a couple of your books that are now described as sold out. Will you contact me when you get some more? I am interested in purchasing a couple of your books that are sold out. Can you let me know when you get more of them? I too purchased the book "simply serger sewing". It is awesome. A lot of serger books have projects I would never want to make! This was is so fun. And the projects teach me as I serge! I really like my serger and want to do more with it.